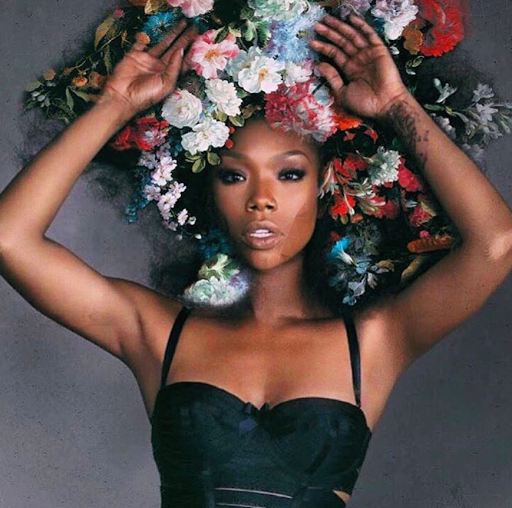 The past year has been publicly difficult for songstress Brandy as she went through a legal battle with her record label resulting in her being unable to release a studio project. While it all has been an up hill battle 2016 has brought her much joy with releasing the single "Beggin' & Pleadin" & embarking on The Slayana Tour. By the looks of things she may have plans to take 2017 by storm & nothing will stop her. Just a few days ago she shared a snipped of a untitled new song where she worked with LaShawn Daniels aka Big Shiz. Judging the her vocal acrobatics & passion in the snippet she wants the world to know her story. Dear God, I love singing to you and about you. Thank you for this beautiful moment in the studio tonight. #DeliverMe @bigshiz - you could always tap into the best of me. You're the Greatest!